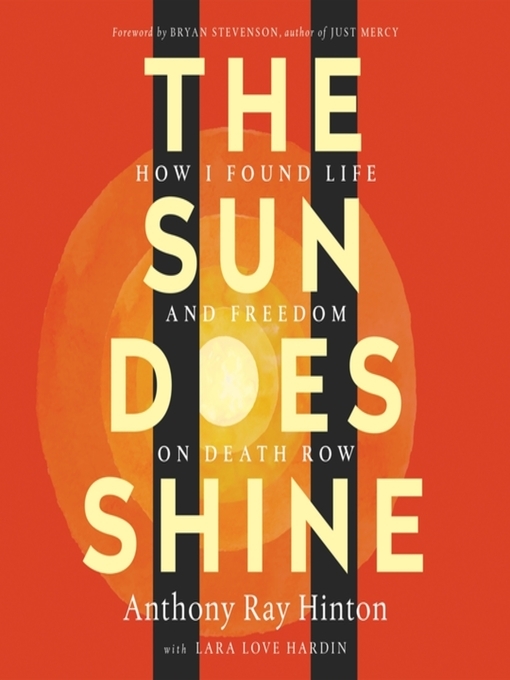 With a foreword by Stevenson, The Sun Does Shine is an extraordinary testament to the power of hope sustained through the darkest times. Destined to be a classic memoir of wrongful imprisonment and freedom won, Hinton's memoir tells his dramatic thirty–year journey and shows how you can take away a man's freedom, but you can't take away his imagination, humor, or joy. Bryan Stevenson - Author of introduction, etc.